Have you bought your bees wax yet? You know how you were so inspired by that recipe for lip balm? Oh. Right, I’ll give you two ticks to get on with that. Got it? Cool. 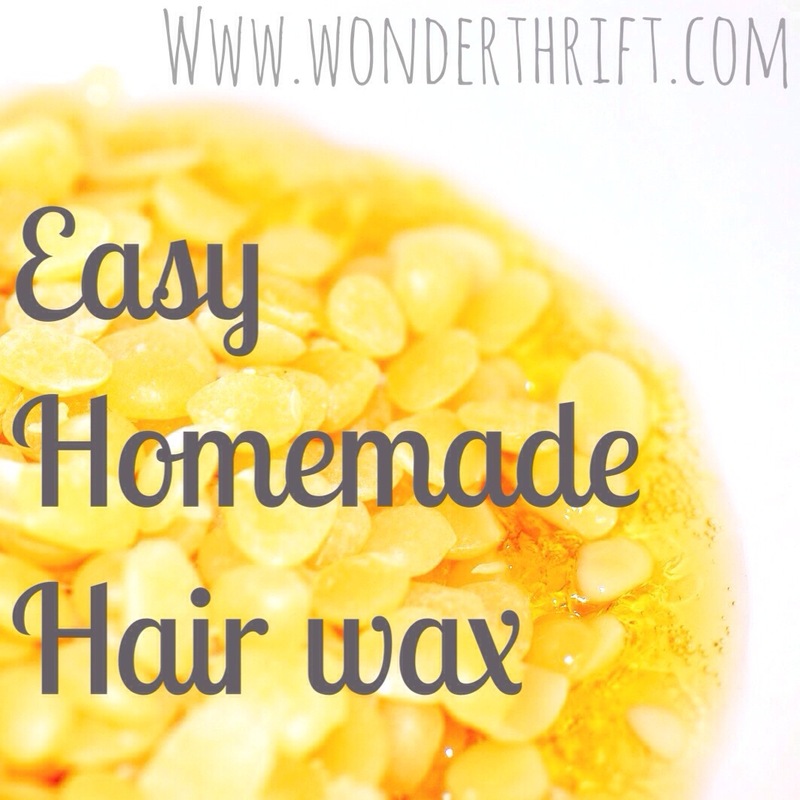 So here is an EVEN EASIER recipe for natural hair wax. Actually it is exactly the same, just different proportions. Melt together and pour in a jar to cool. Use sparingly as it really works! It smells DELICIOUS and the coconut oil acts as a conditioner and the wax holds your style. Blooming brilliant. Let me know how you get on and if you have any other bees wax recipes!